Originally it was reported that Disney gave them the green light to film at a remote beach in Fajardo, Puerto Rico, however a new filming location has been included: San Cristobal Castle at Old San Juan. After Depp is done filming in Puerto Rico, he’s headed back to London to continue filming at Pinewood Studios. San Cristobal castle is a Spanish fort located at San Juan/Old San Juan, Puerto Rico. it was built in 1783 and is the largest fortification built by the Spanish in the new World. 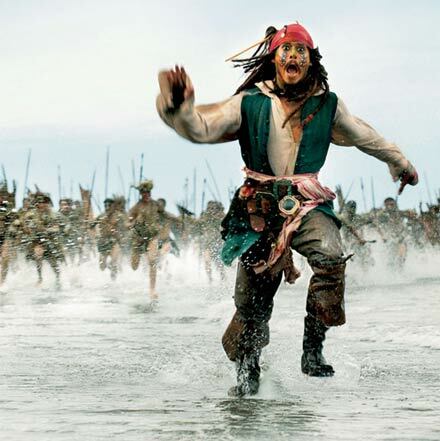 Pirates of the Caribbean 4: “On Stranger Tides” has a May 20th, 2011 release date. 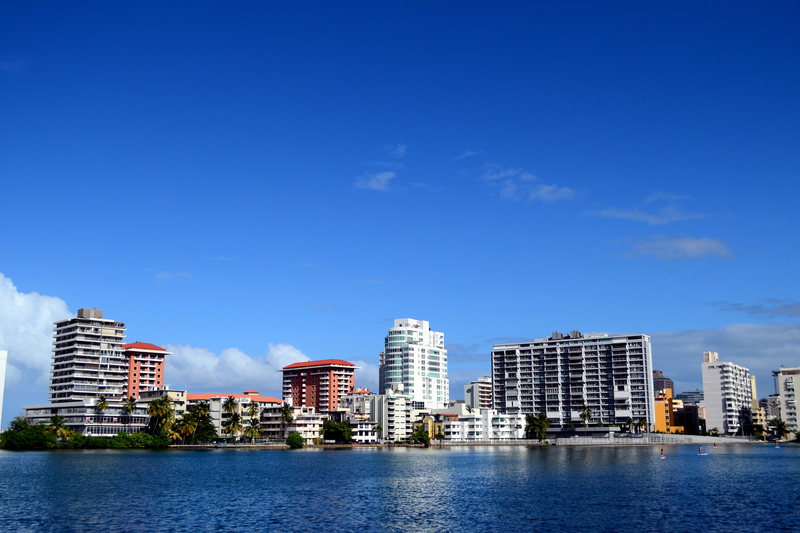 Although the rest of the movie will be filmed on Hawaii, some important scenes of Pirates IV will be filmed on Palomino Beach in Fajardo, PuertoRico, according to puertorrican newspaper Primera Hora. According to the article, there were rumors originating after Depp finished filming “The Rum Diary” on March 2009 (Which it’s still on Hiatus even though it’s done and ready) That he fell in love with the island and begged Disney to film the movie on the puertorrican beaches. Hawaii took the main filming, but Deep wishes for Puerto Rico came true. Mariella Perez, president of the PuertoRico Movie Corporation confirmed to newspaper Primera Hora that indeed Pirates of Caribbean 4 will be filming at Fajardo. They negotiated with Disney and finally got the deal. 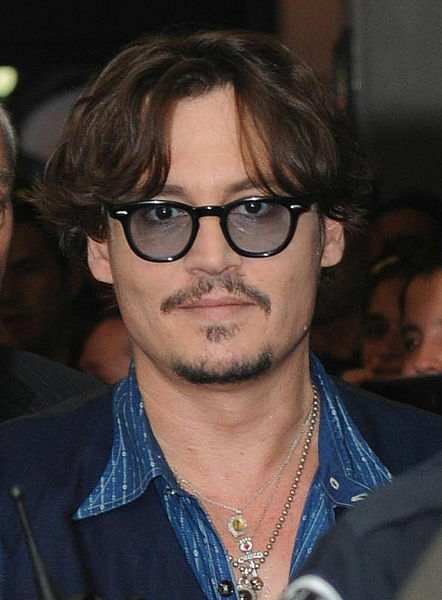 Depp wil arrive to the island on the last week of September and filming should begin on early October. “We’re very happy with this achievement that Pirates 4 will be filmed, in part, In PuertoRico.” Movie corporation president told Primera Hora.